Sealed Lead Acid batteries come in a variety of technologies. 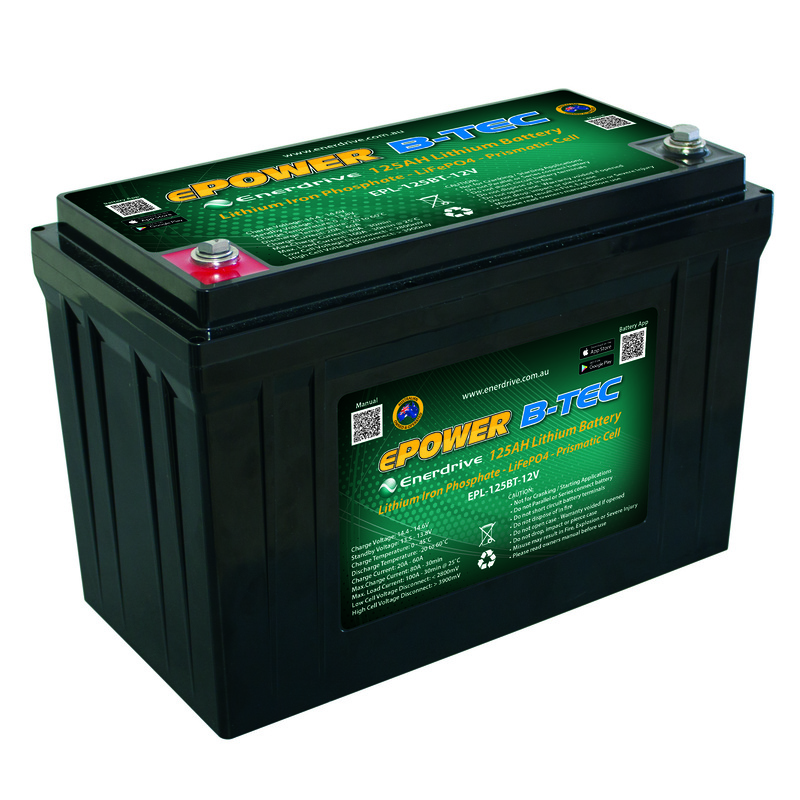 Each technology has its attributes, advantages and disadvantages in any given application - however, they all remain 'Lead Acid' batteries except the Lead Silicon battery which has a Silicon electrolyte. Sealed batteries are arguably the future and the Lead Acid and Lithium technology has been joined by Lead Silicon technology. The technicians at BatteryDirect are leading specialists in electrochemical theory and applications. The J-Series JTT is a cost - effective and reliable power back up source in various industries such as telecom, data centres, banking and finance, etc.